It was a raging comeback that Pittsburgh death-sludgers Dream Death made with 2013’s Somnium Excessum (discussed here), playing fests like Roadburn and Days of the Doomed (review here) to support a sophomore outing released some 26 years after the band’s 1987 debut, Journey into Mystery. 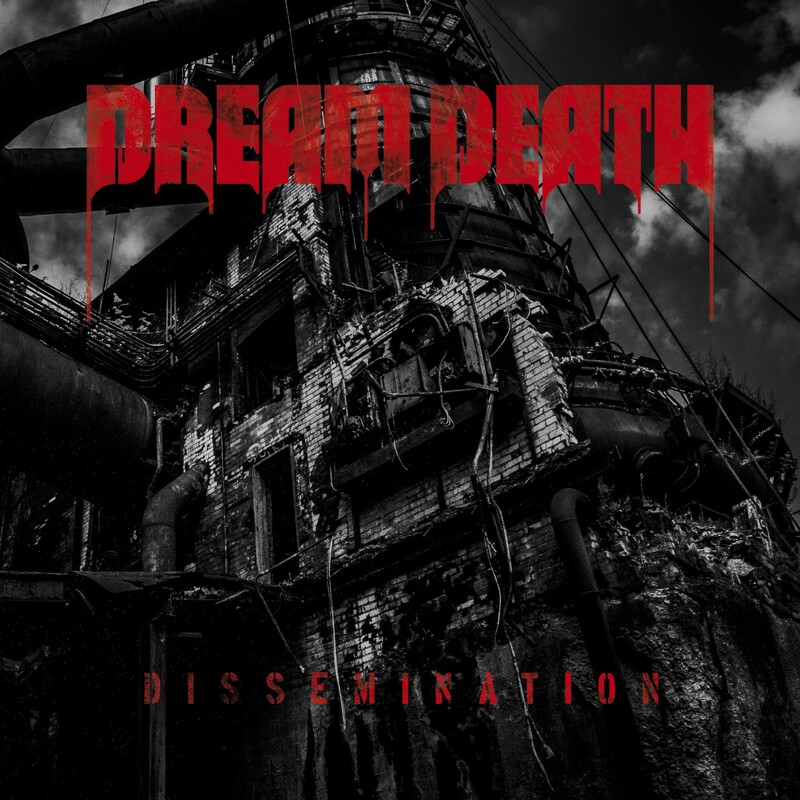 Dissemination, which follows just three years after Somnium Excessum, will mean that Dream Death have actually had more albums out in their post-reunion run than in their initial go, but their third LP is also being released through Lee Dorrian‘s Rise Above Records, which continues to give underrated doom — see also: Iron Man — its due. Somewhere in the darkest depths of Pittsburgh, DREAM DEATH have risen from their self-imposed grave. After making their full-length debut in 1987 with the groundbreaking doom/death/thrash masterstroke Journey Into Mystery-an album that somehow bridged the groaning gaps between Celtic Frost, Slayer and Saint Vitus while going on to influence many a notable death metal and death/doom faction-the vastly underappreciated band pulled their own plug in ’89 and formed the more traditional doom outfit Penance. The latter’s 1992 album The Road Less Travelled was one of the earliest Rise Above releases, while DREAM DEATH began what would prove to be a 22-year hibernation. 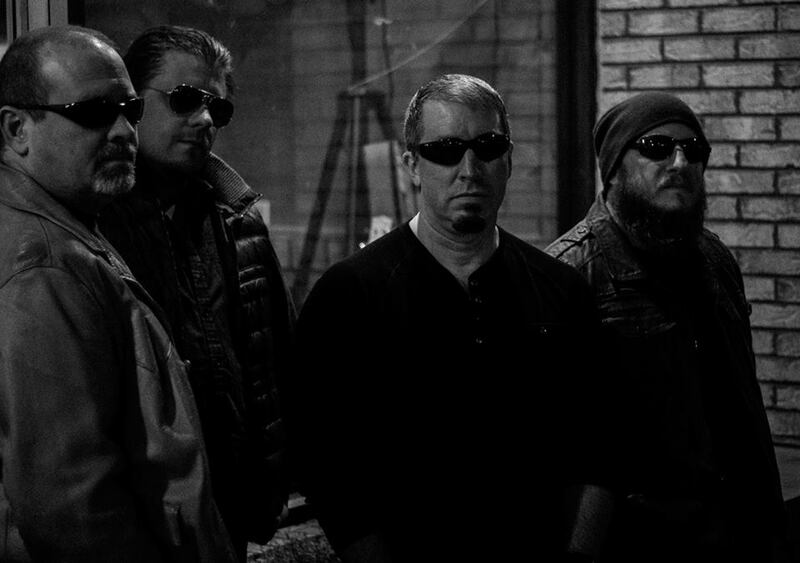 In 2011, vocalist/guitarist Brian Lawrence, drummer Mike Smail (formerly of both Pentagram and Cathedral), bassist Richard Freund and guitarist Terry Weston regrouped and eventually stormed the studio for DREAM DEATH’s 2013 comeback album, Somnium Excessum. Head-on just happens to be the best way to experience Dissemination. Not to mention loudly and often. Dissemination is set for a March 4th release via Rise Above Records. This entry was posted	on Wednesday, January 13th, 2016 at 11:41 am	and is filed under Whathaveyou. You can follow any responses to this entry through the RSS 2.0 feed. You can leave a response, or trackback from your own site. Somehow they dont look like the tipical Rise Above Rec. kinda artist , but its ok to take risks I guess. How does image mean it’s a risk? Rise Above released a couple Penance albums in the 90s and Penance even toured with Cathedral so there’s a connection there. It’s not too risky considering the last album was well received and the first album had gained more attention in recent years. I wasn’t sure if you meant that in a positive way or if you were doubtful of the connection between the lab and band.